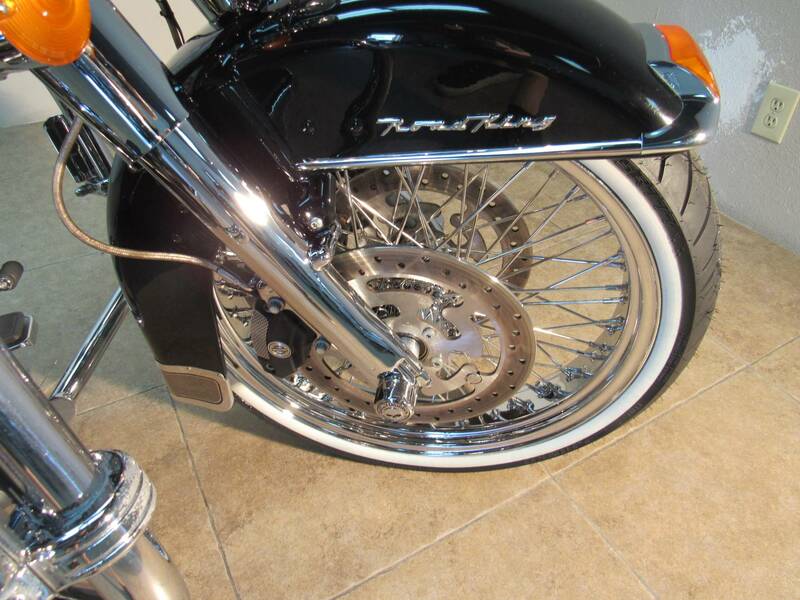 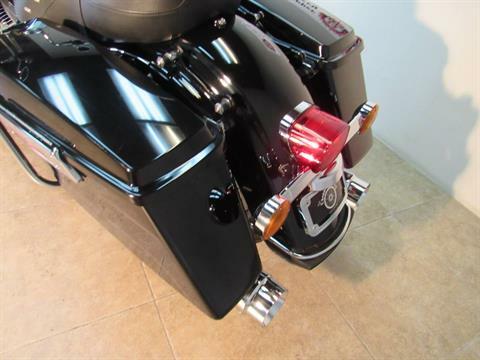 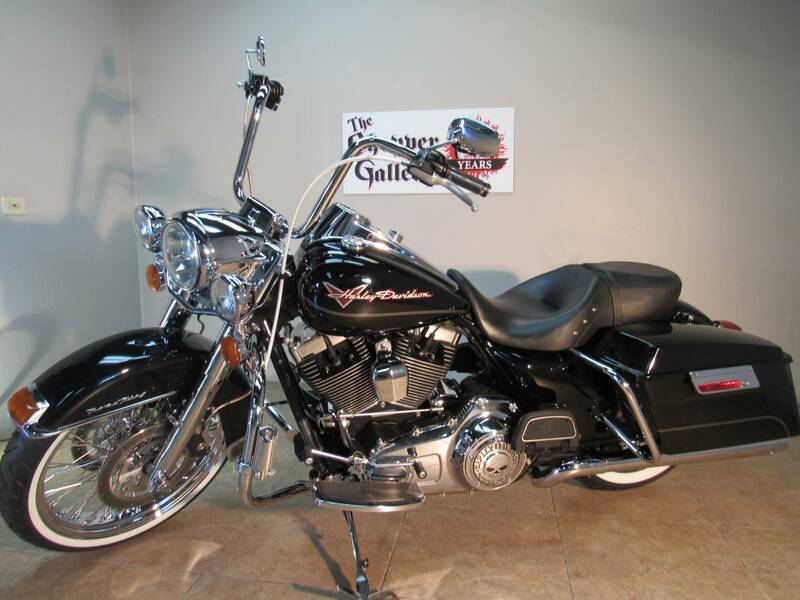 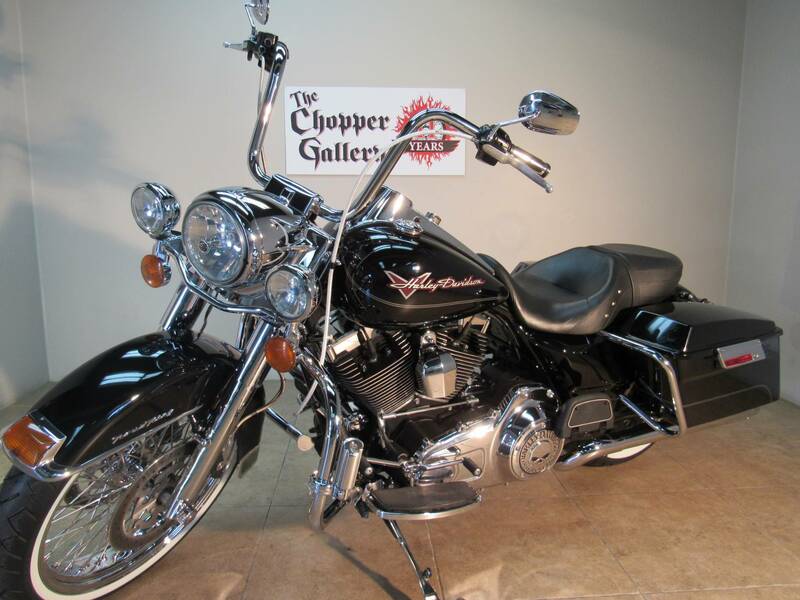 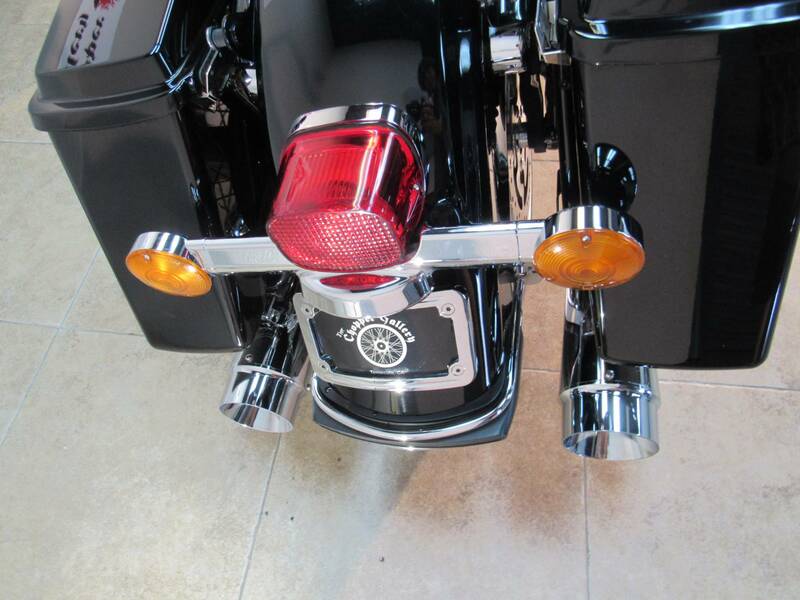 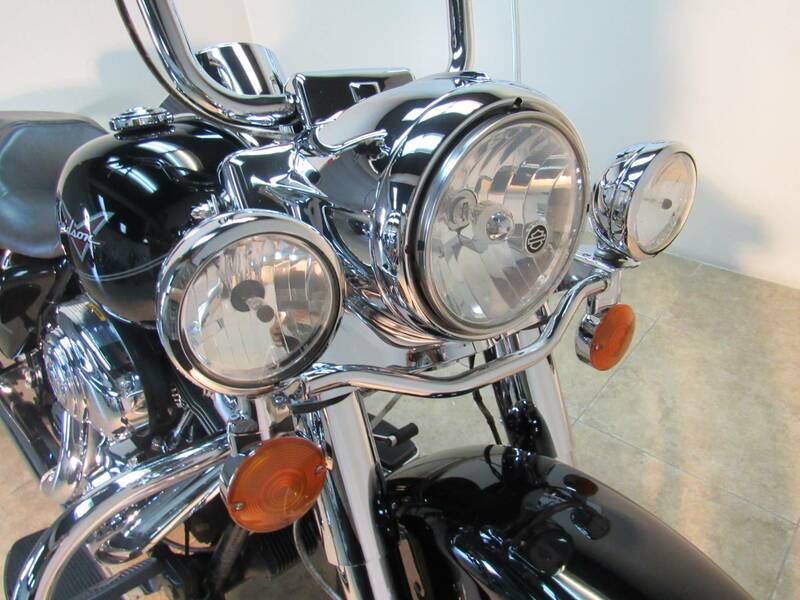 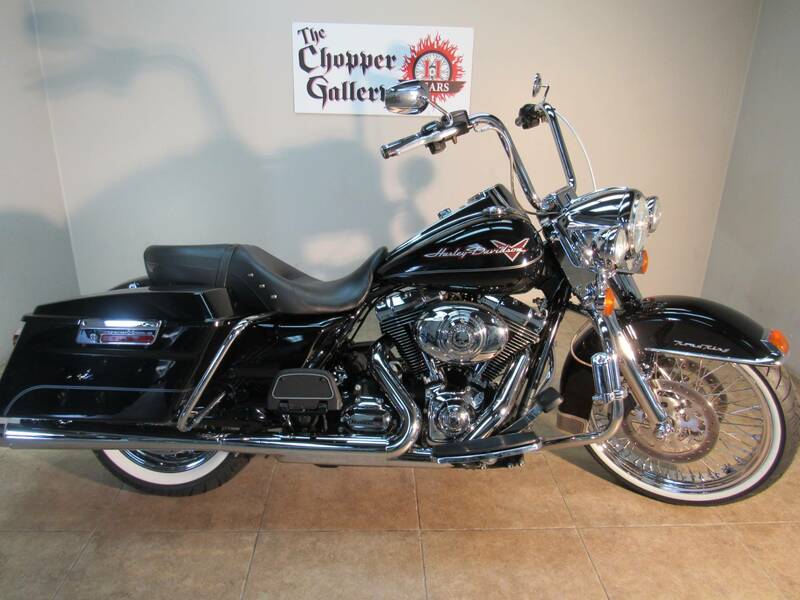 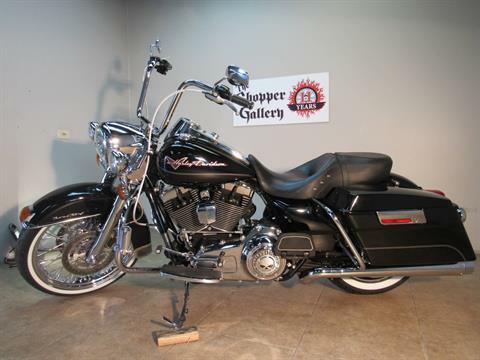 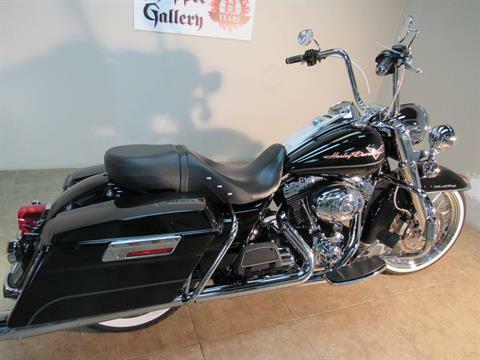 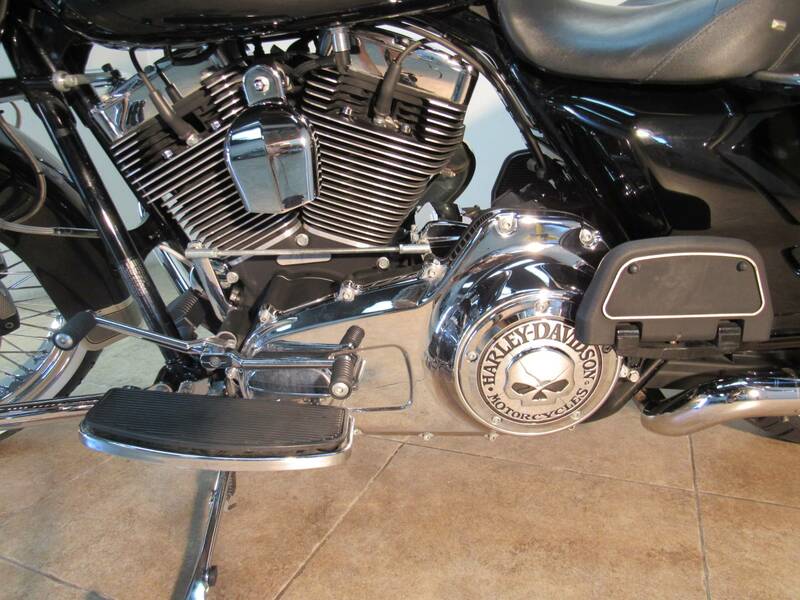 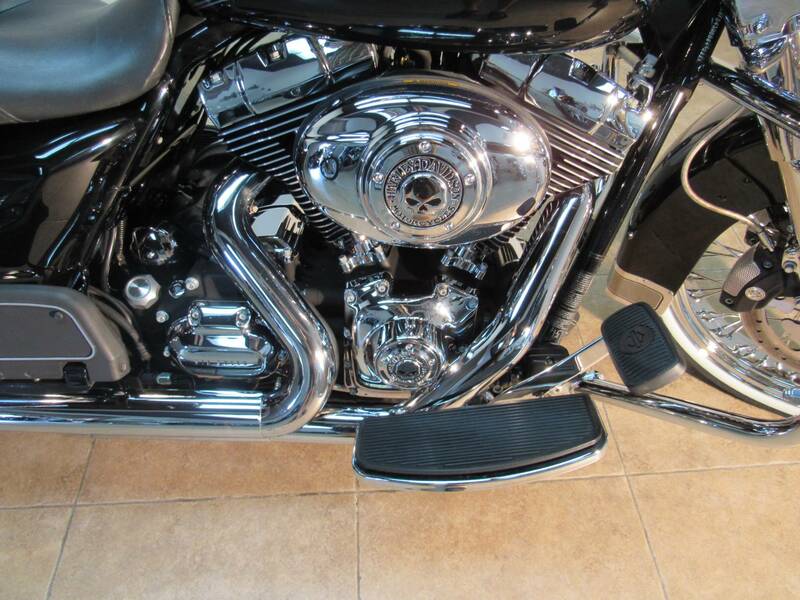 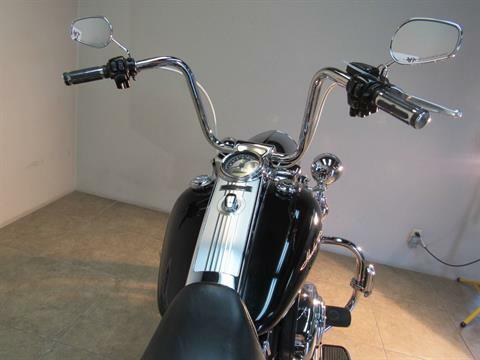 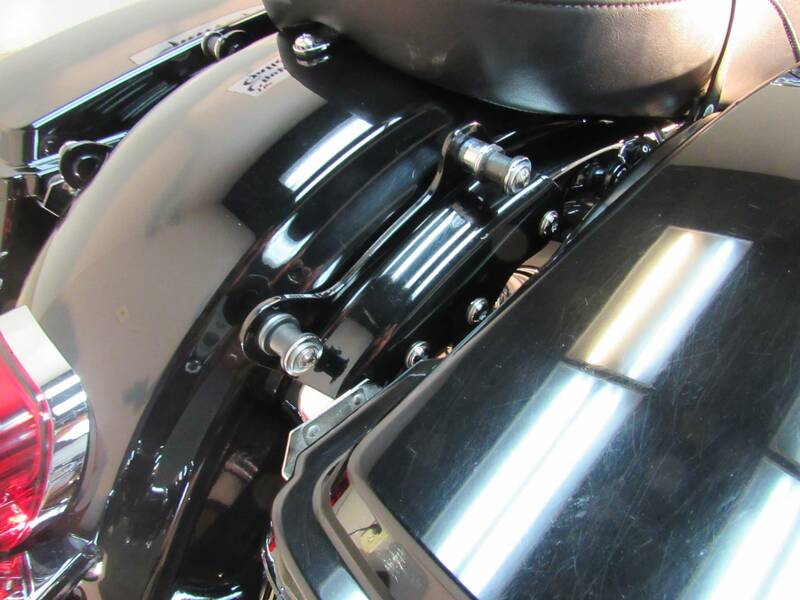 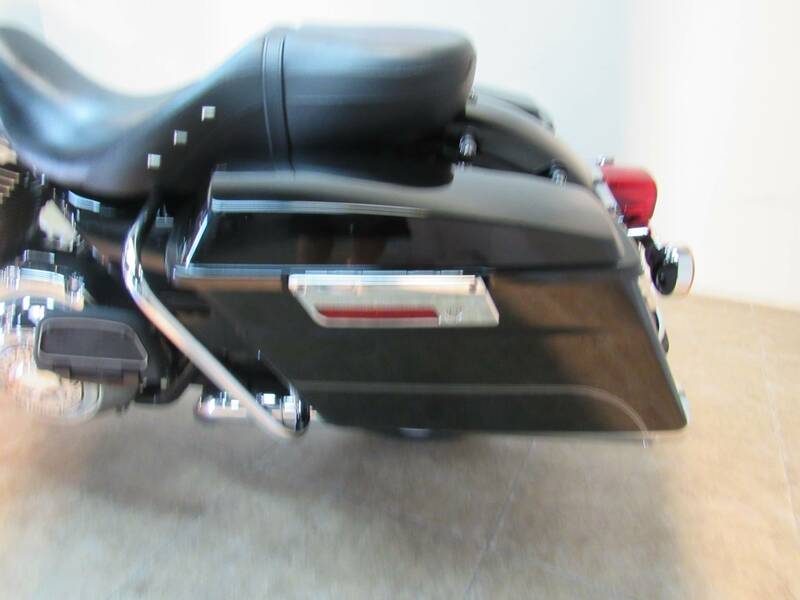 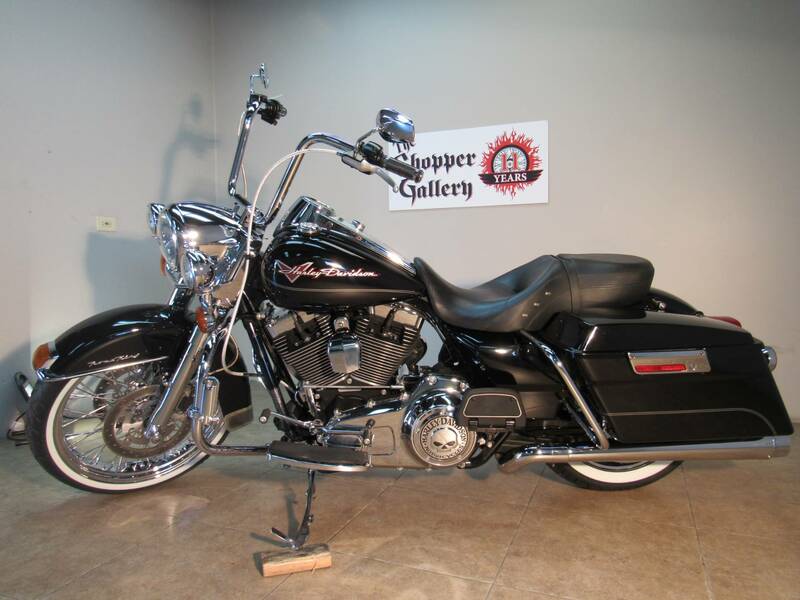 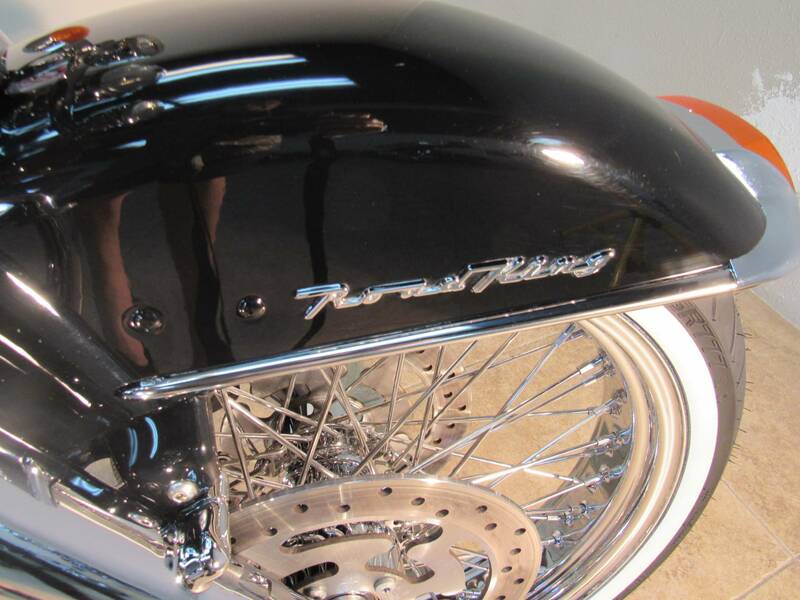 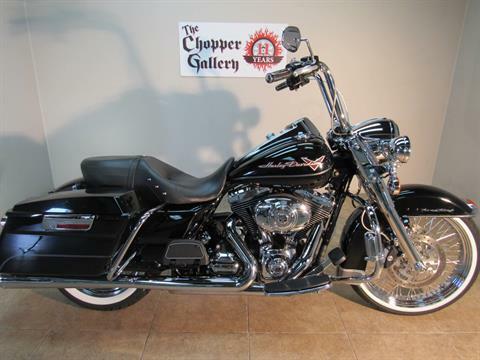 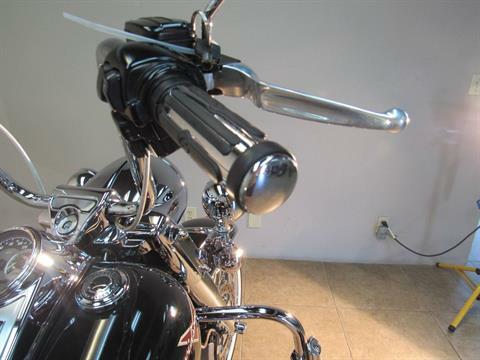 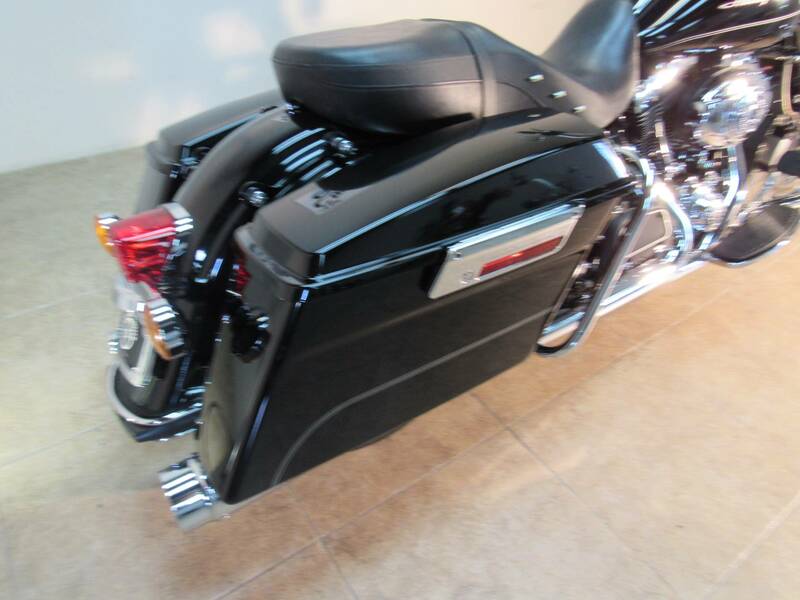 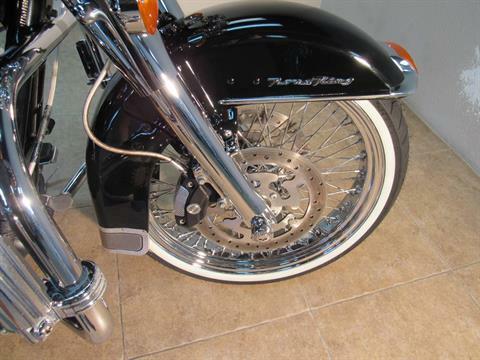 2011 Harley Gangsta styled Road King FLHR- JET BLACK BEAUTY , APE BARS, CABLES, 21 INCH LACED FRONT WHEEL, CHROME FORKS, WHITEWALLS, EXHAUST, THIS BIKE IS EXTRA CLEAN & HAS BEEN. WELL MAINTAINED. DEALER WARRANTY. 96 INCH EFI TWIN CAM PROVEN POWER, 6 SPEED. 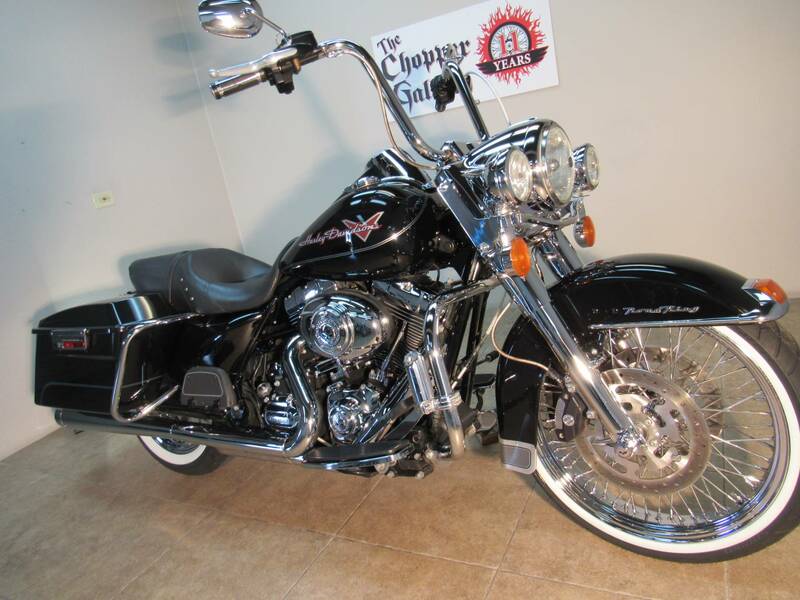 Qualifies for extended Service Contract , 1-3 years unlimited miles. 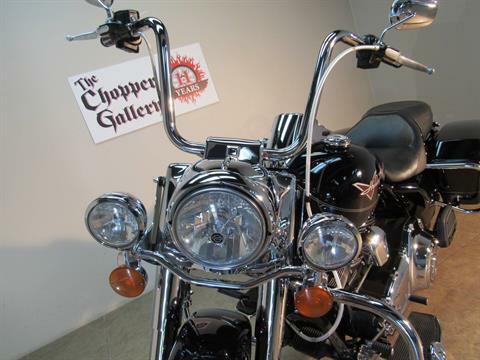 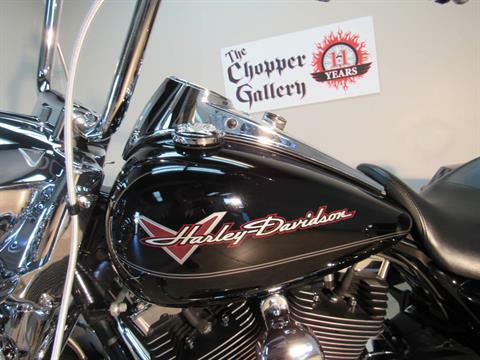 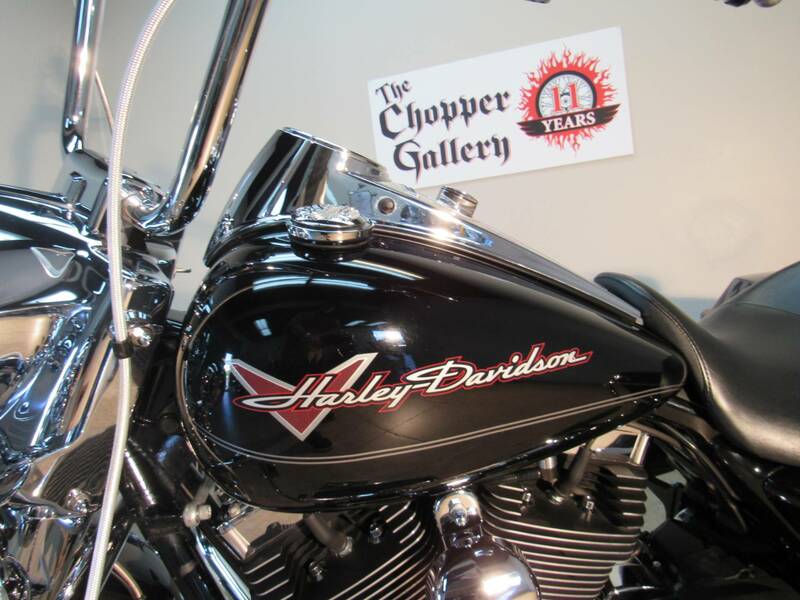 THE CHOPPER GALLERY DOT COM , TRADES OKAY. 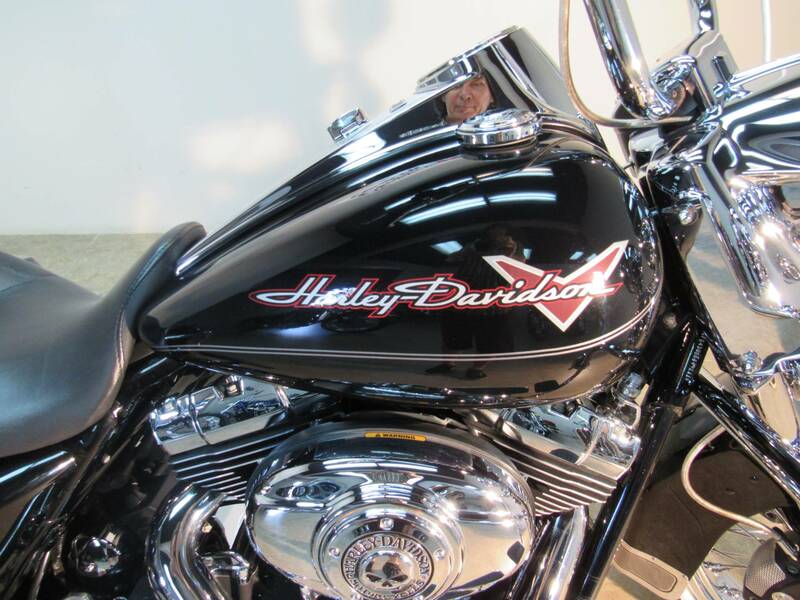 WE FINANCE. 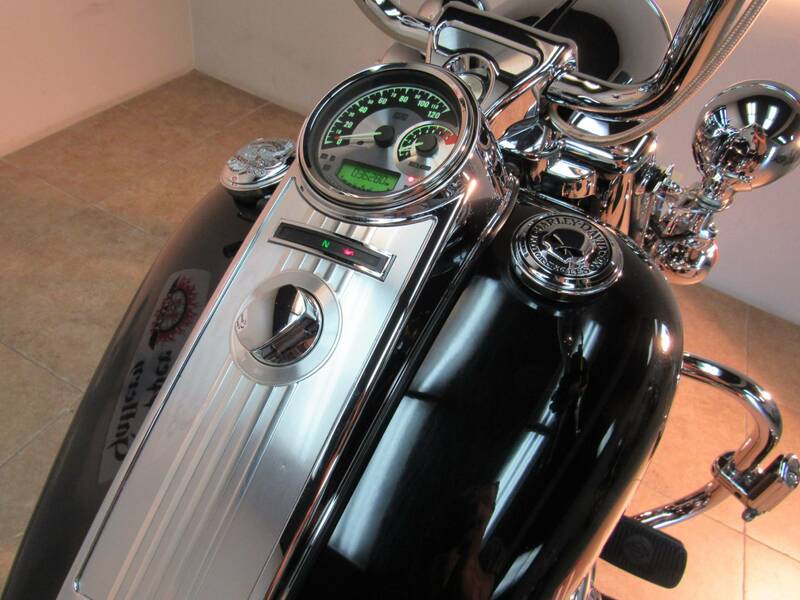 APPLY AND GET APPROVED ON LINE FROM HOME. 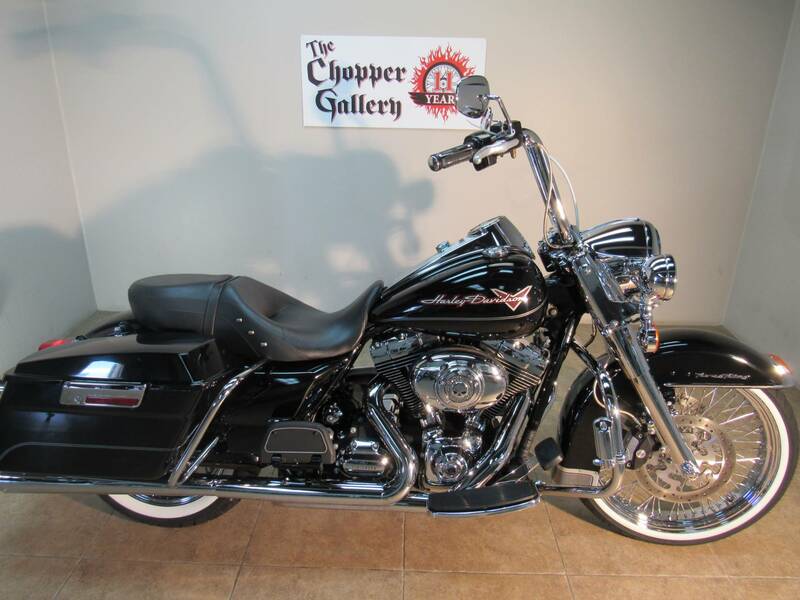 OPEN 7 DAYS, SALE prices every day for 11 years.